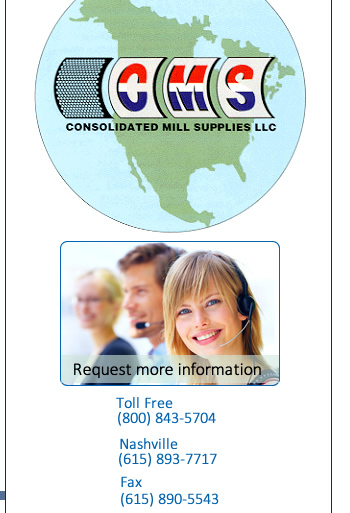 Consolidated Mill Supplies, LLC. Based in Murfreesboro, TN. 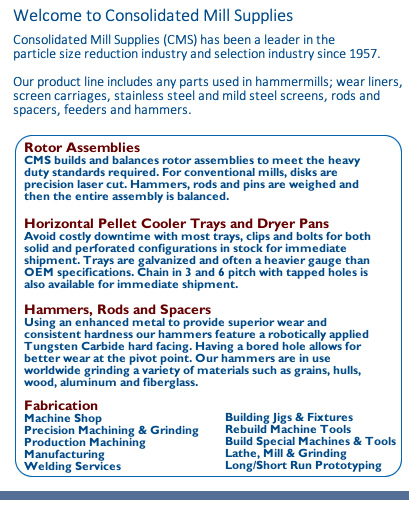 Perforated steel production and particle size reduction products.